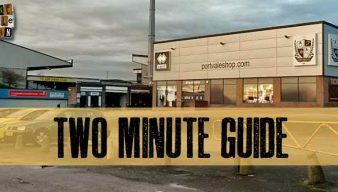 Here’s our brief guide to Port Vale’s final game of the season – Saturday’s game against Peterborough United. We preview the action as an injury-hit Vale side take on Steve Evans’ Rotherham United side on Monday. The Valiants travel to Notts County on Saturday and here’s another of our brief guides to our next opponents. 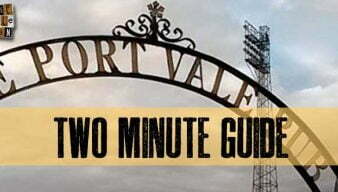 Here is our quick guide to Port Vale’s next League One opponents – Walsall – with Vale looking for the double over their old foes. Our brief guide to Port Vale’s next opponents – Coventry City. 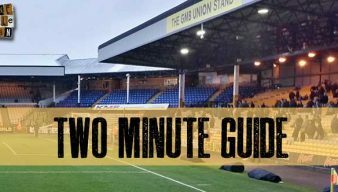 We take a look at Saturday’s game against Carlisle United with another of our brief guides to our opponents. We take a look at Saturday’s game against local rivals Crewe with another of our brief guides.